Each December of my adult life, I pause and reflect on the year gone by - of achievements, successes and failures. And there are always a smattering of both, otherwise we would not be human. 2013 has been a tumultuous year with major happenings both on the social and business front. 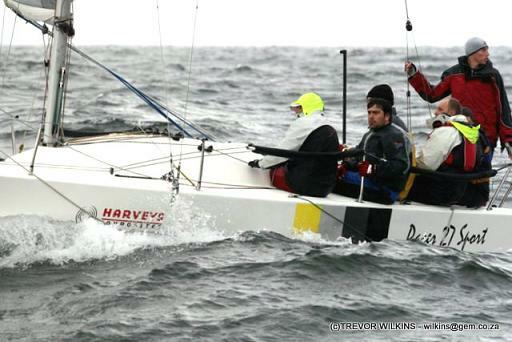 It has also been the year that I made the decision to stop sailing (for a while at least). Things started going pear shaped around February, when I did my shoulder some serious injury during a big broach in The Fling Regatta. It needed four hours under the knife to repair the damage and a six to twelve month recuperation period. I have served about half of that sentence so far! The op also meant no cycling or any sports whatsover till Feb 2014. It was decision time for sailing. Considering the loss of our sponsor, the high cost of maintenance and yacht club membership, insurance, moorings, a savage PHRF rating and a year not being able to sail, I made the decision to sell. It wasn't easy, but I knew it had to happen. All that is now history. Madiba's passing has left the year 2013 ending with a bitter-sweet taste. As the year draws to an end, I am thinking back to a hundred different races and all the wonderful friendships that I have forged from sailing - and I know I am going to forget to mention someone's name here, but trouble always comes to those who put pen to paper. At least I am used to it. In no particular order, I would specifically like to thank the following for sailing with me - for enduring the tough times - the frustrating times - the glory days: Phillip Rentschler, Charles Crosby, Simon Penso, Nic Baigrie, Greg Harrowsmith, Josh Banks, Craig Preston, Daniel Spratley, Craig (Pinky) Latigan, Andrea Giovaninni, Damien Botha, Jason Gray, Allesandro Napoli, Waldo Zevenster, Erhardt Joubert, Ron Keytel, Rodney Tanner, and anyone I have forgotten to mention - Thank you for the many hours of comradeship - for pushing the envelope with me - for better or worse. These are friendships through sailing that last a lifetime. In terms of making a sailing comeback, there are a few possibilities on the horizon - amongst those a high performance trimaran, but before I go there, my sailing time has been diverted into a new project which some of you know about. For those who don't I would like to introduce you to the only website of it's kind in the world. You're invited for a test drive. I wish you all a fantastic Chistmas season with your loved ones - and whatever you do on land or sea - do it safely! PS. 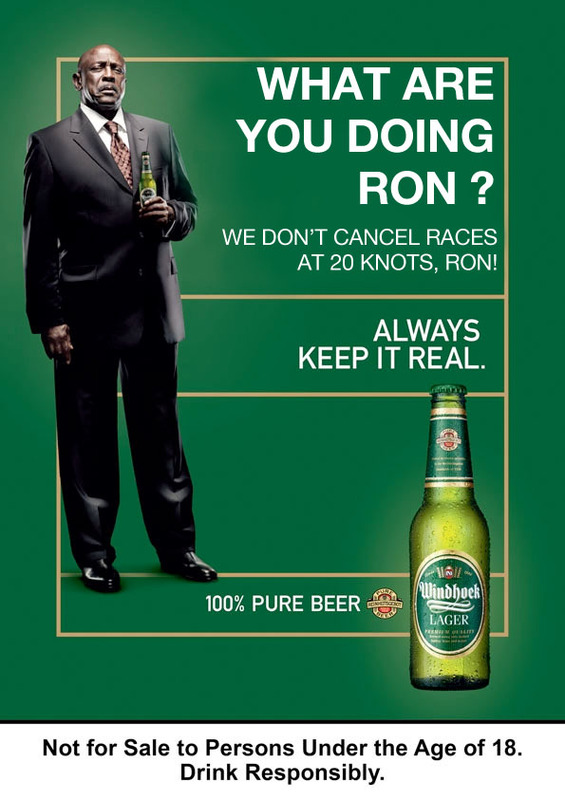 And this light hearted moment below takes us back to one memorable race with apologies to Ron Keytel.